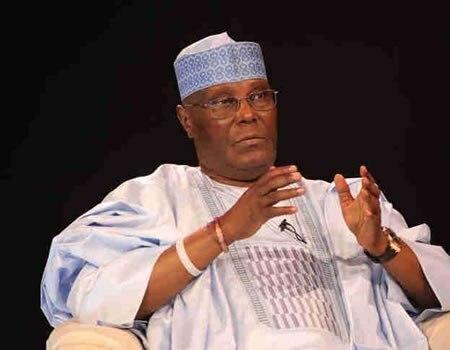 The Presidency on Sunday night described as irrelevant the reported endorsement of the Peoples Democratic Party’s presidential candidate, Atiku Abubakar, in the February 16 general elections by some socio-cultural groups in the country. The News Agency of Nigeria (NAN) reports that five socio-cultural groups including the Pan Niger Delta Forum (PANDEF) and Middle Belt Forum (MBF) had on Sunday endorsed the PDP presidential candidate for the forthcoming presidential candidate. But, the presidential spokesperson, Garba Shehu, in a statement, dismissed the position of the groups, saying that the PDP was only hiding in the “bunker of ethnicity” to avoid its inevitable defeat. According to him, the current scenario resembles efforts to stop Mr Buhari in 2015 by the same “characters” which failed. “They failed to stop him from coming to power in 2015 and they will fail yet again on February 16. “This gang up they forged, one more time will change nothing. It is for the people to decide,’’ Mr Shehu said. The spokesperson for the All Progressives Congress (APC) Presidential Campaign Council, Festus Keyamo, had also frowned at the endorsement of Mr Abubakar by the groups. 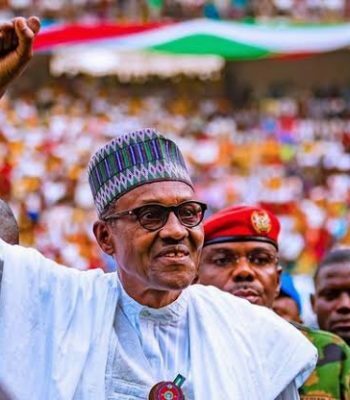 “Those endorsing Atiku are angry because President Buhari has chosen to relate with the masses directly and not through them, as middlemen,’’ he said. Details Of Donald Trump Speech To Nigerians. Exclusive Interview : Upcoming Actress Talks About How She Is Almost Raped To Get A Role In A Movie.